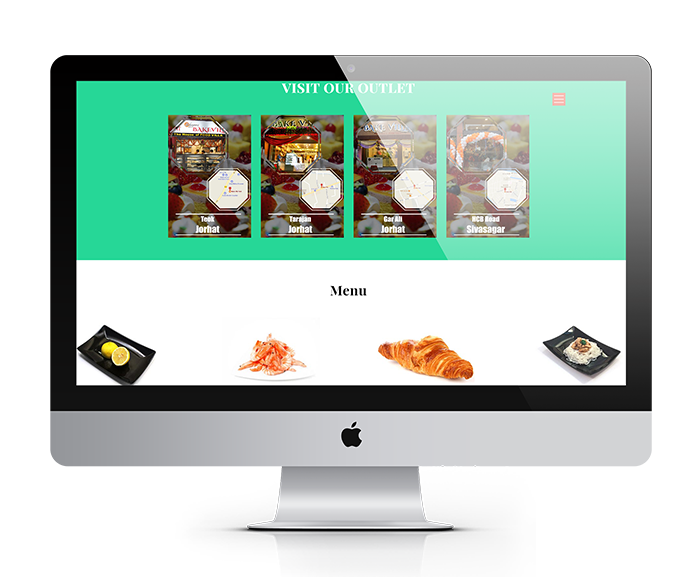 FoodVilla Website Design and Development by UJUDEBUG, Software Company in Tezpur, Guwahati, Assam. 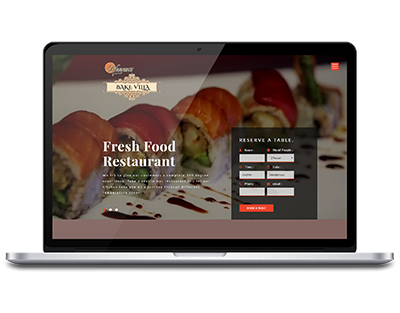 We try to give our customers a complete 360 degree experience. Take a seat in our restaurant and let our kitchen take you on a journey through different temperature zones. Since 2011, the restaurant Foodvilla has welcomed those who savour fine dining, elegant surroundings, and Life's ephemeral joys. As always, Foodvilla remains vibrant and relevant, both traditional and innovative. Discover the restaurant: magic awaits you! More than a restaurant, Lasserre is an experience, where excellent service rivals the taste and aesthetics of presentation. Come to languish in the delight of being pampered and the transportive power of Enchantment.